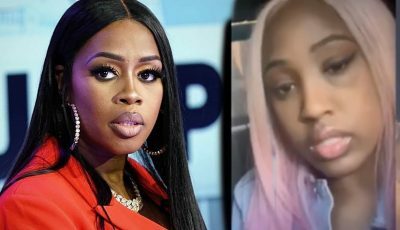 Over the last few months, the Vendetta deejay took a few subliminal jabs at the self-proclaimed World Boss but this is the first time we are hearing a direct counter attack from the incarcerated deejay. Inna a box a look up inna sky watch ya,” Vybz Kartel deejay over a beat produced by Jones Avenue Records. Listen to Vybz Kartel single “Mercy (Alkaline Diss)” below. 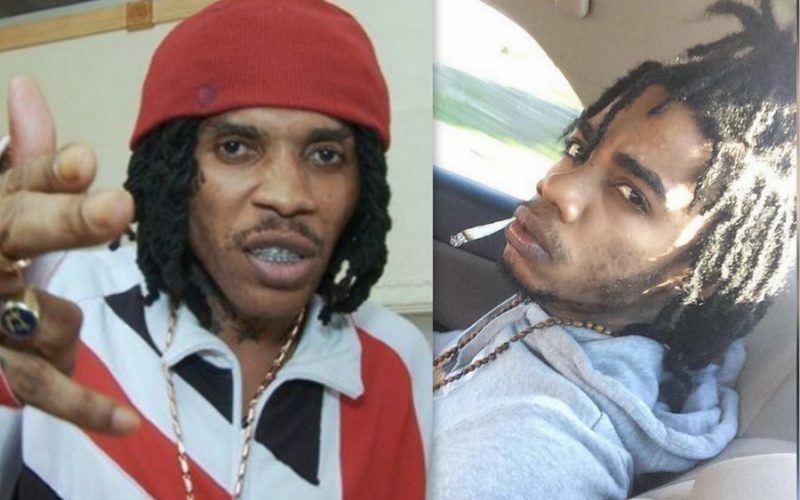 Vybz Kartel also released a Mavado diss track signalling a resurgence of the Gully/Gaza beef.